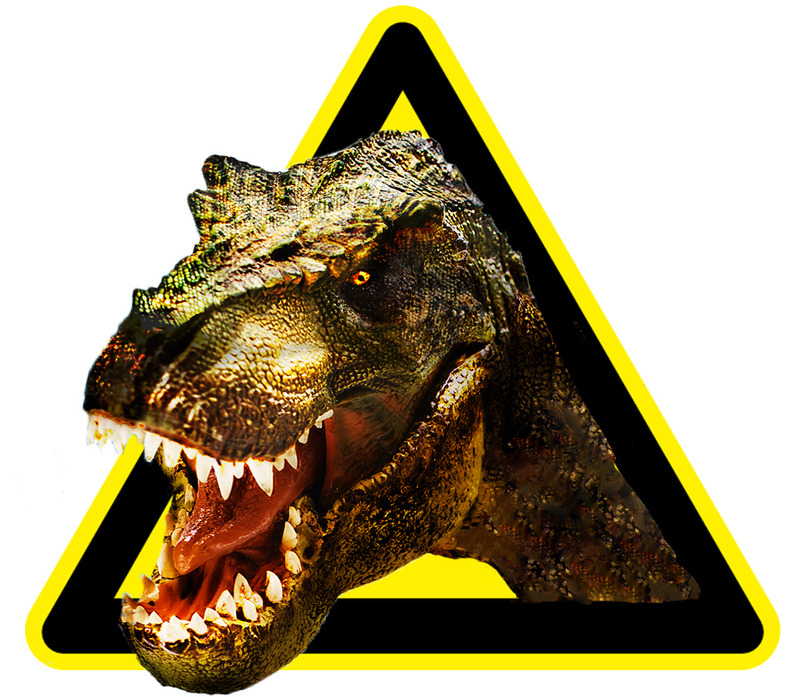 Dinosaur World at Derby Theatre 13-14 May 2017 – East Midlands Theatre. Dare to experience the dangers and delights of Dinosaur World in this interactive new for show all the family. Grab your compass and join our intrepid explorer across unchartered territories to discover a pre-historic world of astonishing (and remarkably life-like) dinosaurs. Meet a host of impressive creatures, including every child’s favourite flesh-eating giant, the Tyrannosaurus Rex, a Triceratops, Giraffatitan and Segnosaurus, to name a few! Book now for this entertaining and mind-expanding Jurassic adventure, live on stage! Suitable for the whole family from age 3+. Are you brave enough to sit in the Danger Seats? Book on the front row to get up close to our fearsome dinosaurs!